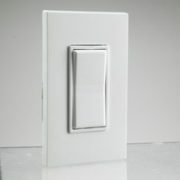 ALC AUXILLARY (3-WAY) switches are used to add a slave switch to any ALC DIMMER or ALC RELAY. 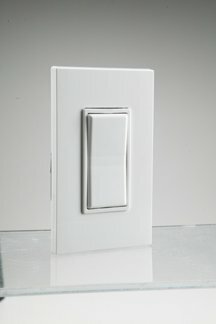 This switch is low voltage and does not wire to the high voltage lighting loads. Aux switches must be wired to an ALC Dimmer of ALC Relay and do not work alone. 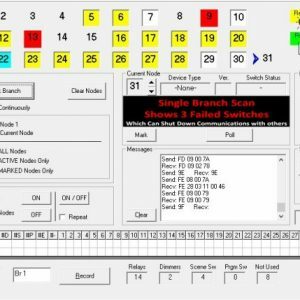 ALC Auxillary switches can not be upgraded to include an LED. For colors other than white see COLOR UPGRADES. REQUIRES WINDOWS LAPTOP WITH SERIAL PORT *** Mini Laptop with ALC Technicians Tool Kit software pre-installed is available!